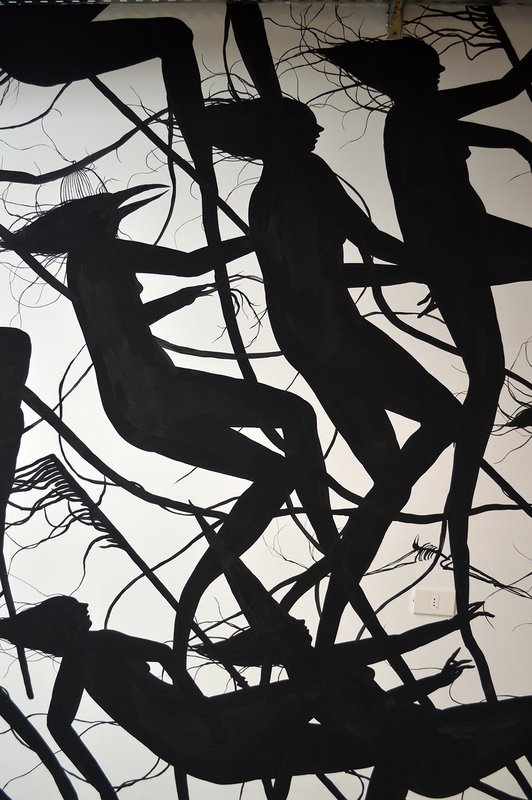 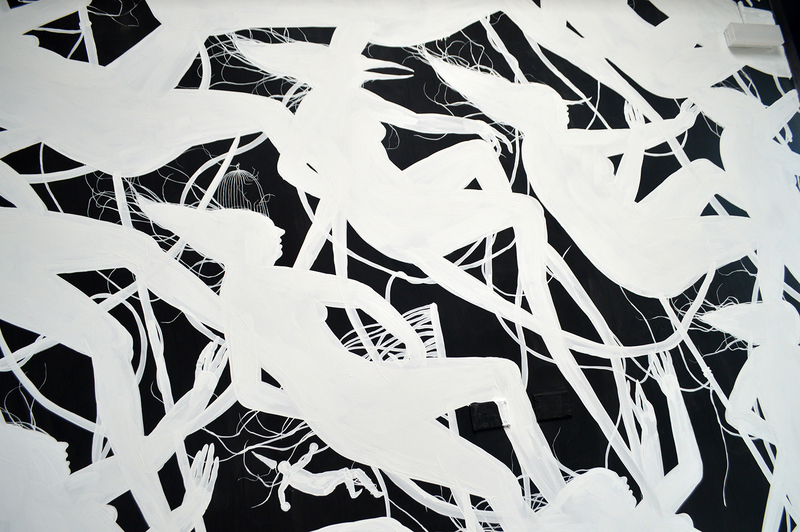 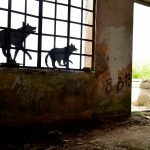 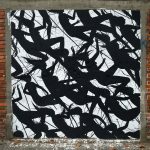 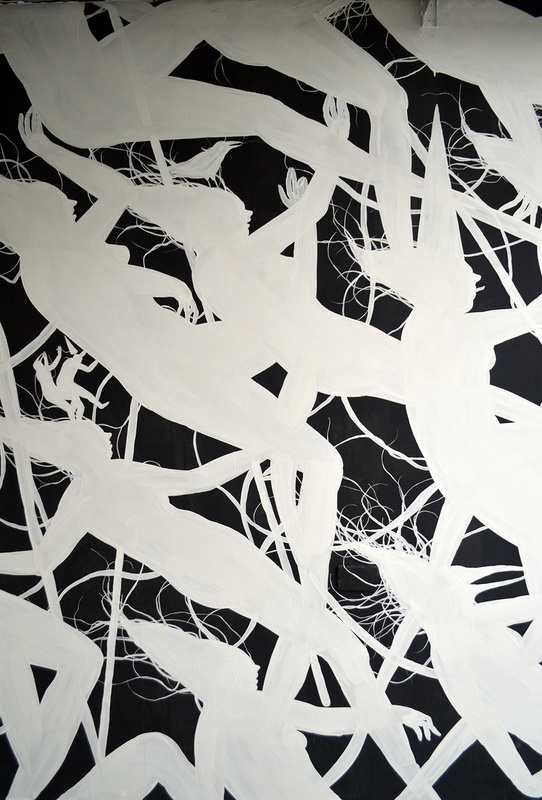 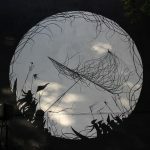 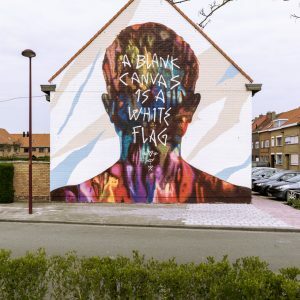 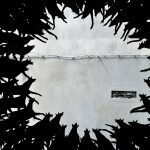 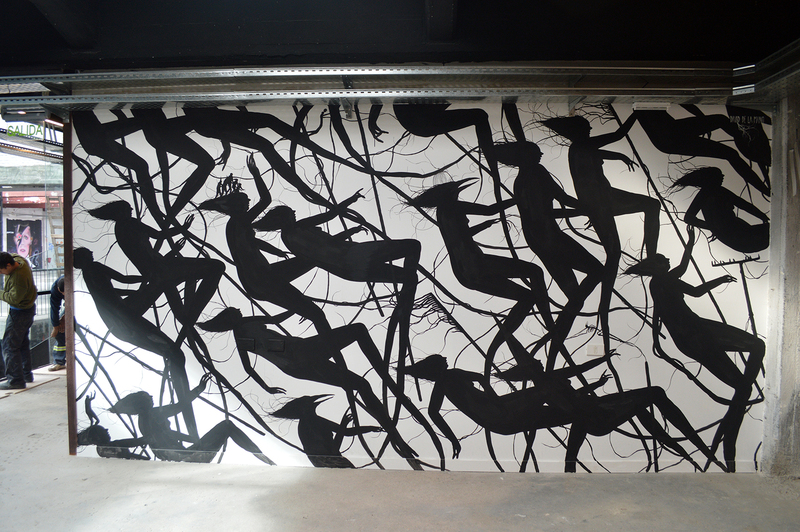 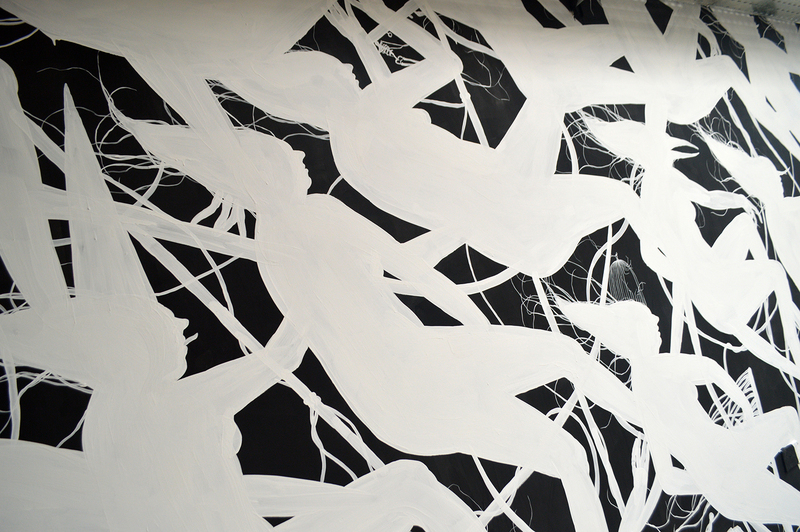 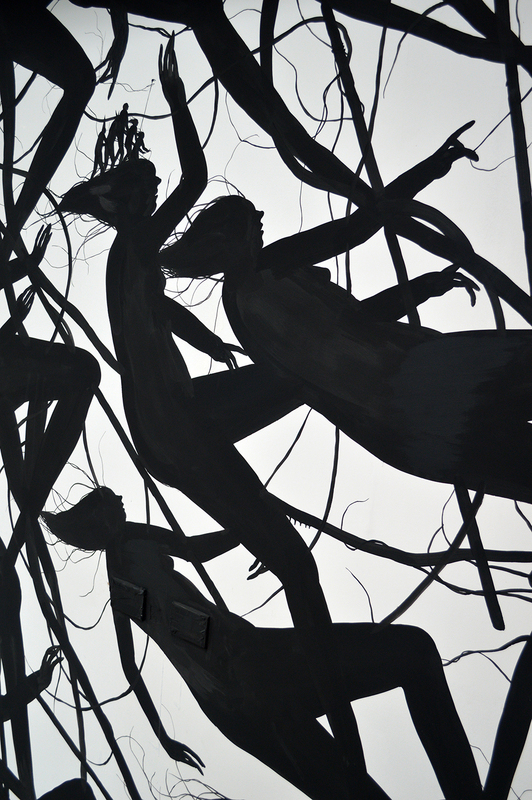 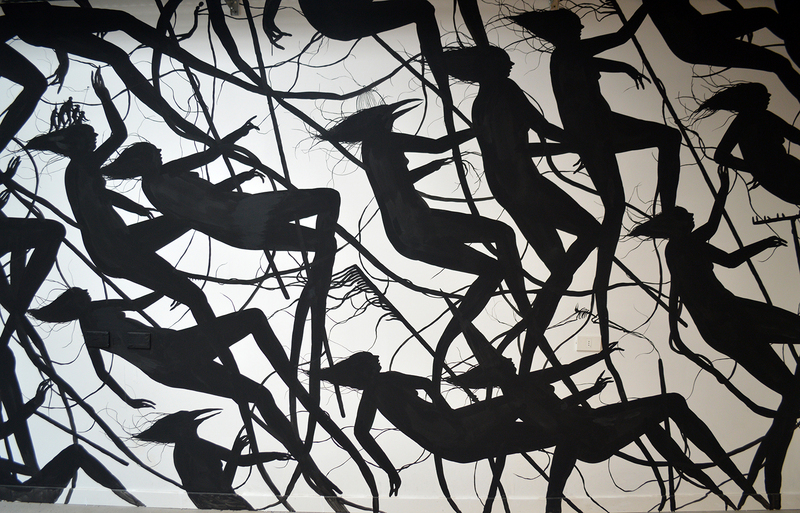 Our good friend David De La Mano has just sent us some images from his latest two artworks which were created in an old glass factory in Montevideo, Uruguay. 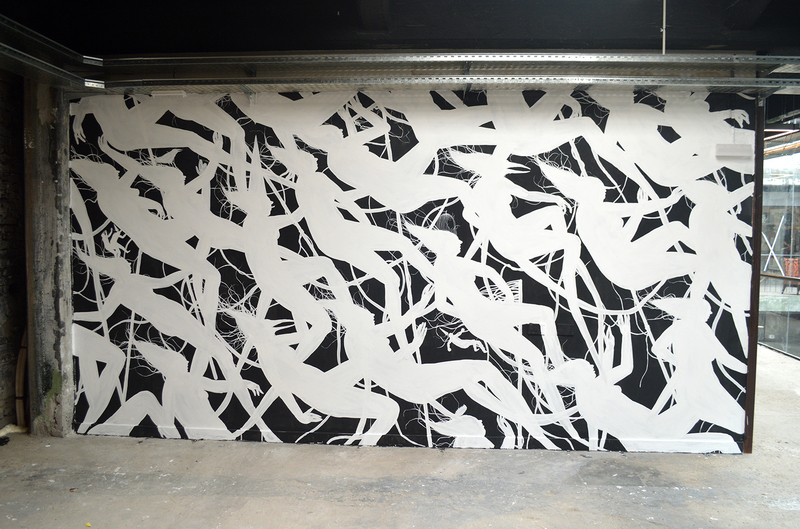 This event was organised by Sinergia Design. 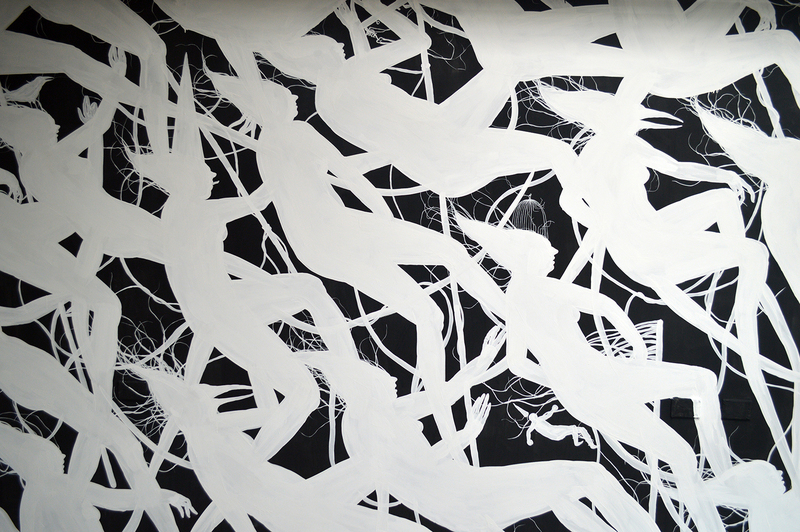 This is yet another monochrome signature style piece by the artist, and the detail is impeccable. 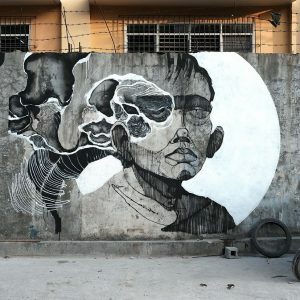 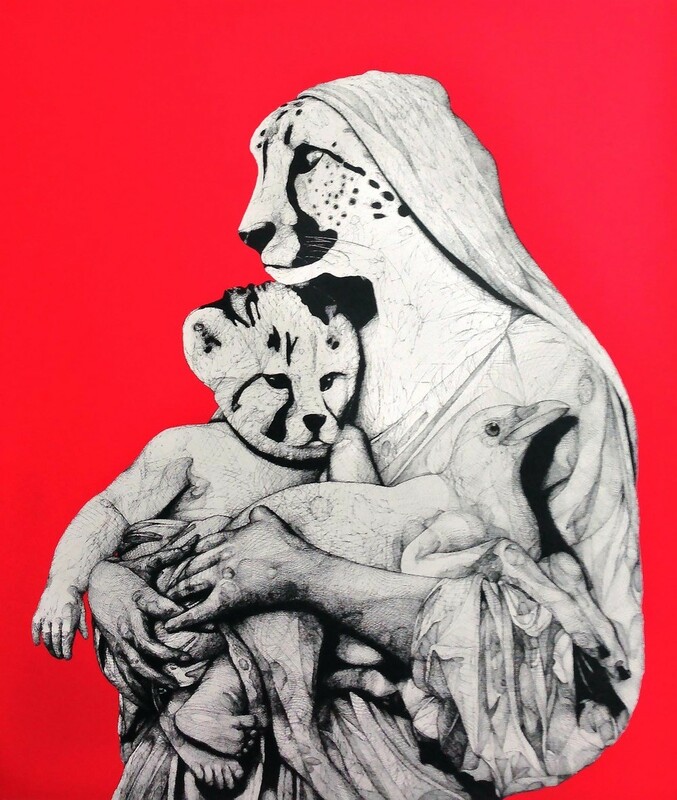 Take a look at more images below of the detail featured in these artworks and keep checking back with us for the latest updates from South America.